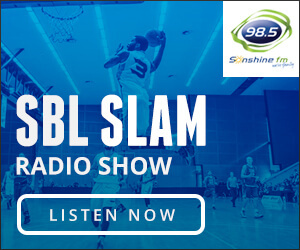 THE 2018 Women’s SBL season is gearing up to be one with plenty of teams looking to rapidly improve to try and contend for the championship as the Perry Lakes Hawks attempt to go back to back and the Mandurah Magic retool for another crack at that elusive title. 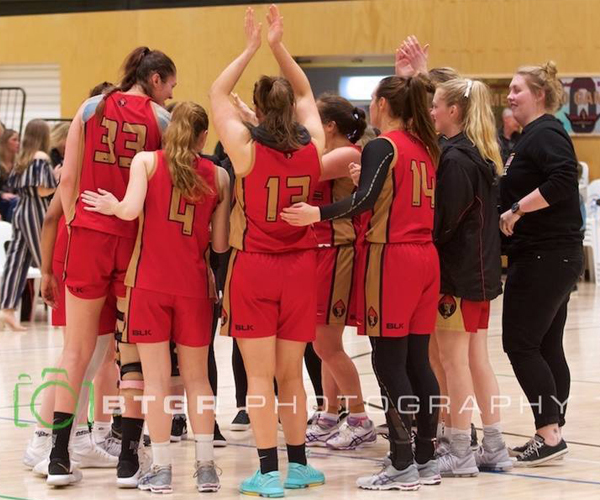 Perry Lakes and Mandurah proved to be the two standout teams in the Women’s SBL in 2017 going on to meet in the Grand Final with the Hawks claiming a first championship since 2008 as the Magic again just fell short of that first triumph in club’s history. There’s every reason to expect both teams to be right up there again in 2018 but there’s going to plenty of other clubs looking to make the leap up too. The Lakeside Lightning pushed the Magic all the way to three games in last year’s semi finals and with Ali Schwagmeyer and Sydnee Fipps back for another crack, they can’t be discounted. With Charles Nix taking over as coach, the Perth Redbacks will aim to be big improvers while the Rockingham Flames should rapidly climb back up the ladder after 2017 quickly fell off a cliff for Ryan Petrik’s perennially strong outfit. The Willetton Tigers and Joondalup Wolves, still coached by Simon Parker and Craig Friday, will again be strong while new coaches at the Cockburn Cougars and East Perth Eagles will try to make an immediate impact. 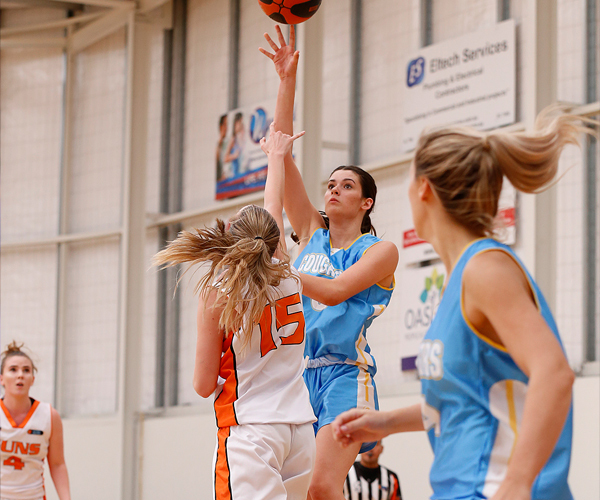 It’s all shaping up to be a fascinating 2018 Women’s SBL season and it all gets underway with Round 1 this weekend starting Friday March 16. 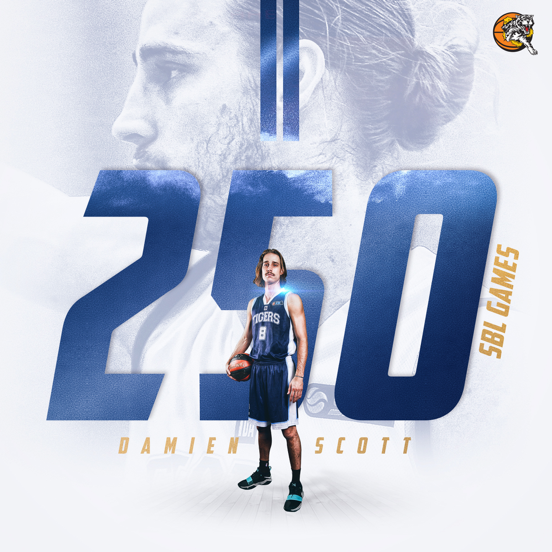 That sees the Cockburn Cougars play the East Perth Eagles, Rockingham Flames host the Stirling Senators and Perth Redbacks take on the Lakeside Lightning. 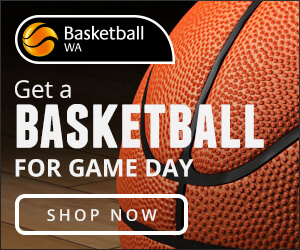 Then on Saturday night, the Joondalup Wolves host their first game at the brand new HBF Arena against the Willetton Tigers with the Perry Lakes Hawks also facing the Mandurah Magic at Bendat Basketball Centre. Sunday will also feature the Kalamunda Eastern Suns hosting the South West Slammers at Ray Owen Sports Centre. 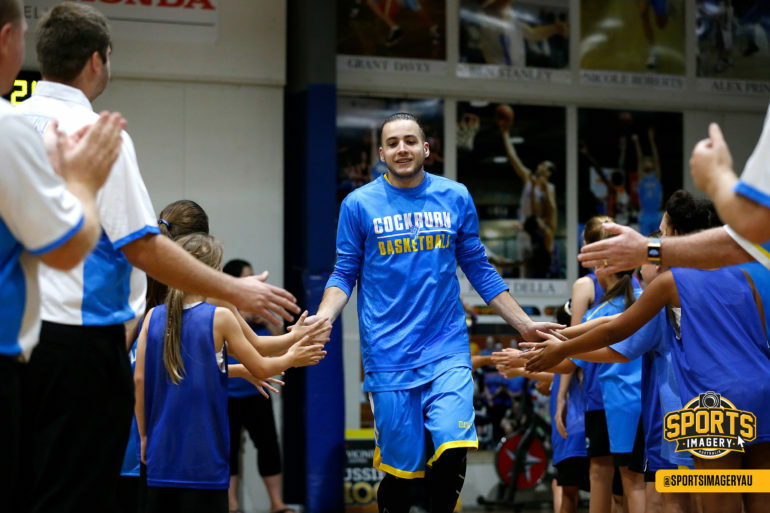 What to watch for: Alot of quality bigs in the WSBL this season. Smaller teams could struggle big time up against some of the teams with very handy front court combos. 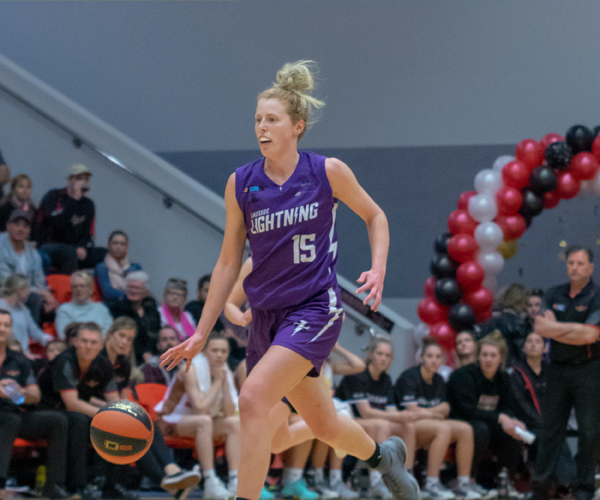 What to watch for: Ali Schwagmeyer to join Katrine Linssen and Sami Whitcomb as the only players in Women’s SBL history to win three MVP awards.